It’s the popular KLS which has paved the path for Slim Line Spots. The KLS has been the first successful attempt to replace bulky PAR spots by compact and flat ones – on a bar with 4 spots abreast. As is well known, the concept has been a raving success. As a logic consequence we also transformed the form of single spots – the SLS were born. Obvious advantages of the SLS: they are slim. Compared to common PAR spots they considerably save space. For this reason they are much more flexible and handy. This is also true for installation, stock ground and transport – for most SLS we sell special cases which are smaller and cheaper than those for PAR spots. In the end, the design can save money. Meanwhile Eurolite has build up a very rich assortment full of different spots. An assortment which is continuously enlarged. Every delivery finally includes a double bracket enabling an additional use as floor spot. Beside the different sizes of the spots the main differences can be seen in the illuminants. 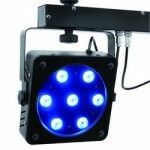 A choice of single LEDs, bicolor, tricolor and quadcolor LEDs is offered. 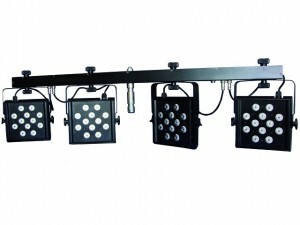 Enlarge the mobile light sets and make them more powerful, brighter and more diversified. To find the right set you should watch the respective video clips and read our basic thoughts on the Kombo Packs. The sets are different such as your demands are. But what have been the important principles while composing the packs? 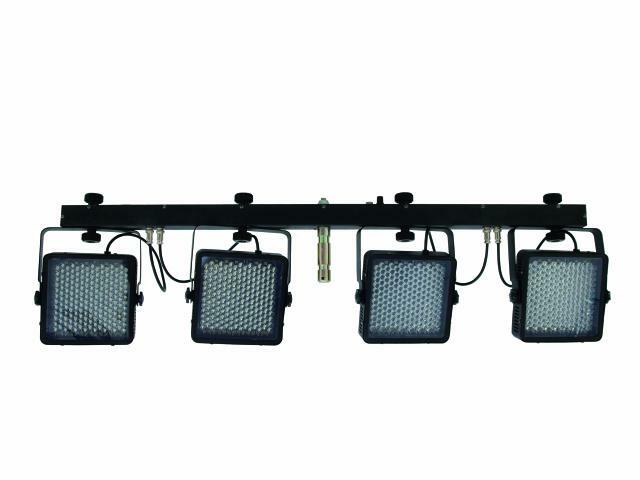 On the one hand the sets differ considering their light power. This is due to to the different additional effects and due to the different KLS (150 to 1001) which feature different power levels. Prices are a good guide line – the more expensive, the more explosive the Kombos. Another characteristic are the additional effects. The KLS take care of the basic light. Depending on the Kombo Pack, this basic light is enforced or mixed with varied light effects. The video clips will help distinguishing. There are three different ways of controlling the sets. Via sound, auto mode or DMX (the latter is not true for the Kombo Pack 7). Talking about DMX it’s a great advantage the KLS possess additional IEC sockets. Cabling and addressing are alleviated accordingly. 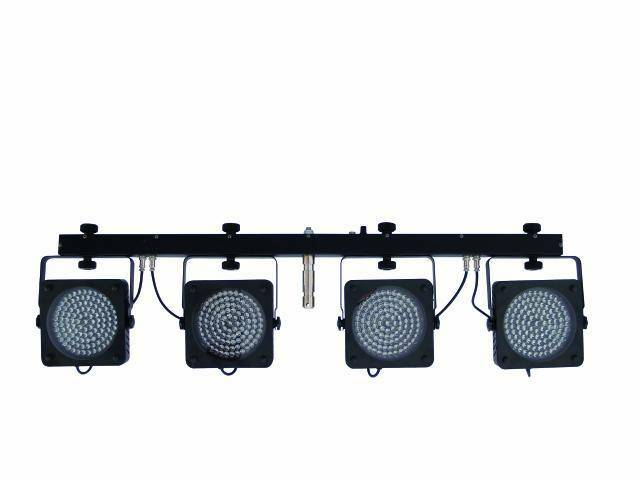 KLS Kombo Packs are best suited for mobile DJs, solo entertainers, combos, bands, party rooms, hotel discos or youth centers. 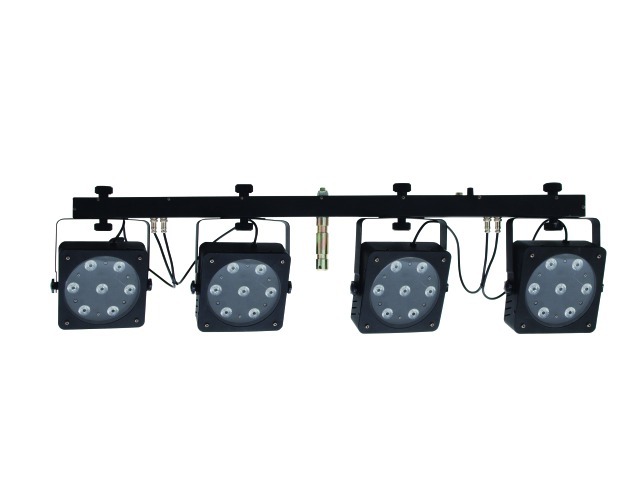 They have changed the world of mobile illumination – Eurolite’s compact light sets (KLS). Now, the series has been upgraded. With the KLS-1001 we can introduce the new best in the class. Just like the KLS-800 the system features tricolor LEDs. 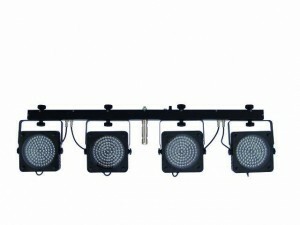 But with 12 instead of 7 the KLS-1001 has more TCLs to offer – 48 in total. The new versions of the KLS series are marked with a 1 as last cypher (KLS-1001/801/401). 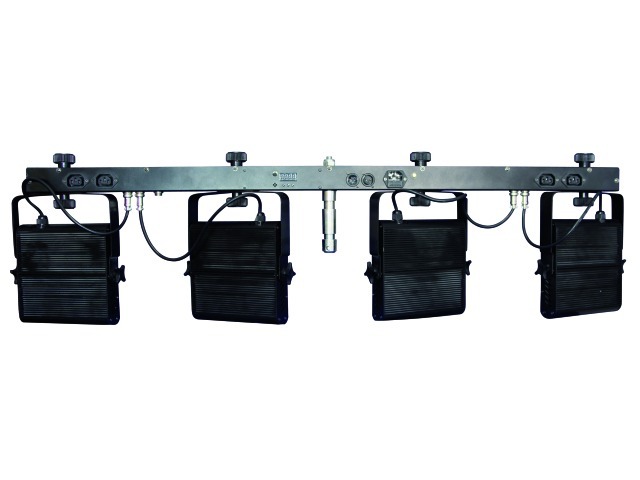 They symbolize additional IEC outputs attached to the bar. Each KLS has four of them which can be used for the power supply of further spots. That is really good news. 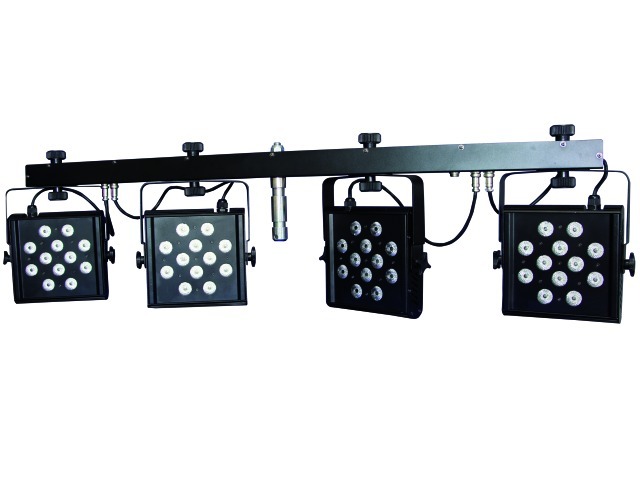 We’ve been able to lower the KLS series prices’ significantly. From now on, you’ll save up to 20 %. Permanently. Get yourself the true original! Almost two years ago, the KLS-200 has been included into our program. 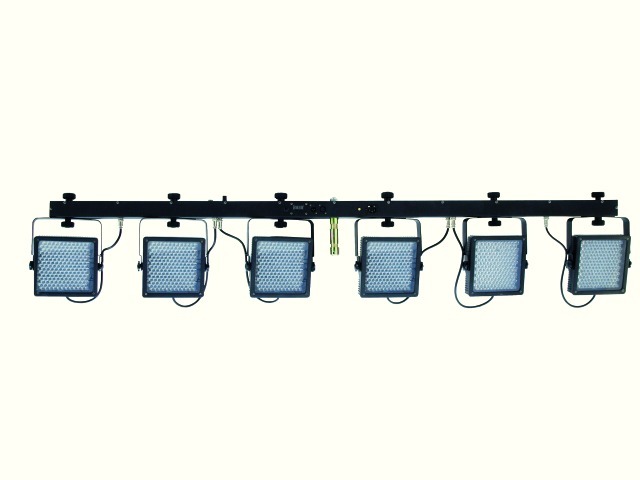 It has been the dawn of a new kind of mobile lighting. 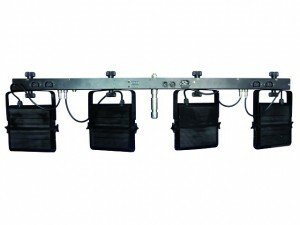 Flat LED spots on a T-bar, one stand and a little transport bag. Pure mobility. The idea has successfully penetrated the market. In the meantime the KLS-400, KLS-406 and KLS-800 have become well-established as well. It’s a popular system and one of our top sellers. Now, right in the main season, we can offer you permanently reduced prices up to 20 % – a thanks for the amazing response. Enjoy your shopping tour!